Financial planning always seems to make people’s eyes roll. The young feel they’re too young and don’t need to start and the older feel it’s too late for them. 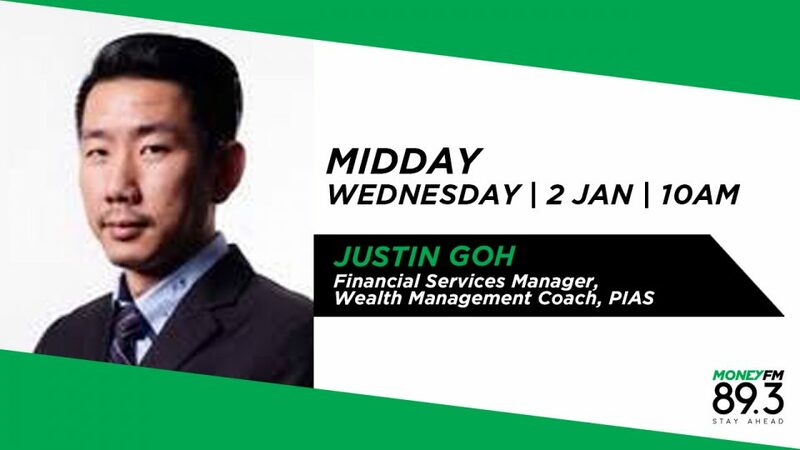 Justin Goh is Financial Services Manager and Wealth Management Coach at APEX and he helps us debunk some of the myths surrounding financial planning and zeroes in on planning for your retirement.